If you are planning to buy a new domestic or commercial property, it is very important that you thoroughly check the drains of the premises. At Mai-Tec Drainage & Guttering, we provide comprehensive CCTV surveys of drains at very competitive rates. You will receive fast, high-quality work by highly experienced and reliable surveyors across the South East of England. You can also choose us for driveway cleaning, drainage maintenance and gutter clearing. We specialise in pre-purchase surveys for home buyers. 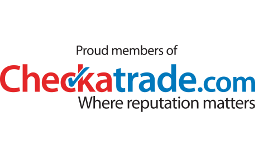 Contact us today to speak to our experts. 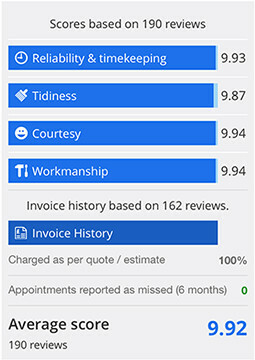 Why pre-purchase drain surveys for home buyers? Are you purchasing a new home? Drain surveys are one of the most important things to do before buying your new home. Mortgage lenders are increasingly insisting on a pre-purchase drain inspection before offering a mortgage to prospective purchasers but, even when not stipulated, it makes sound financial sense for the purchaser to commission their own survey. Common problems within drains and pipes include fractures, leaks, blockages, root intrusions and general collapses underground. It is worth bearing in mind that if you do not commission a pre-purchase drain survey, any pre-existing problems discovered after you move in may not be covered under your insurance. 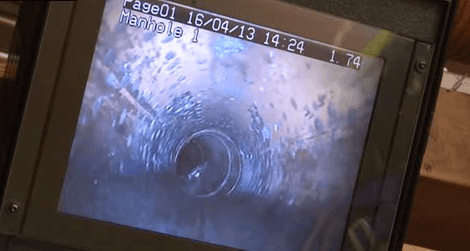 A pre-purchase cctv drain survey can spot any potential problems before they appear, giving the buyer, the opportunity to negotiate with the seller or even pull out of the purchase. Our surveys are conducted using the latest electronic equipment and provides you with a full assessment and analysis of the drainage system. Based in Crowborough, we carry out CCTV drain surveys in Sevenoaks, Tunbridge Wells, East Grinstead, Heathfield, Lewes, Cranbrook, Maidstone and throughout the South East of England.